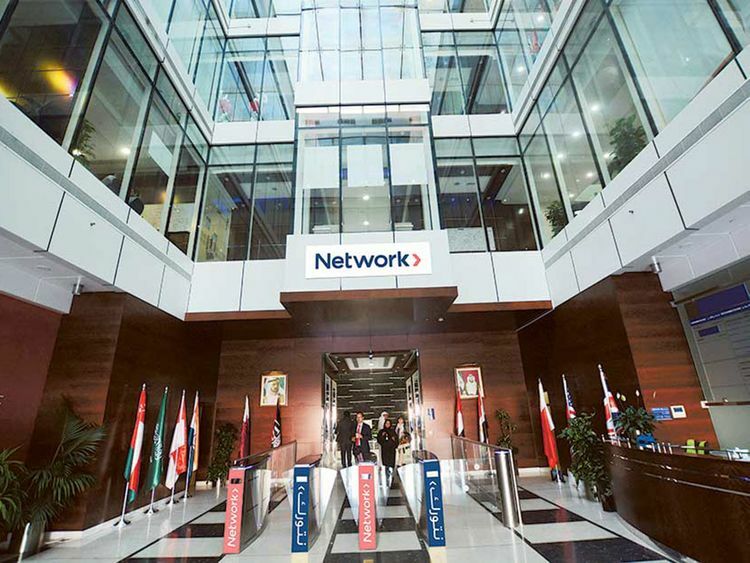 Network International set the pricing range for its London initial public offering, valuing the Middle Eastern payment processor at as much as $3 billion (Dh11 billion). The offering range has been set at 395 pence to 465 pence per share, implying a market value on admission of between 1.98 billion pounds and 2.33 billion pounds, the company said in a statement. The sale will comprise the secondary offering of shares by Emirates NBD PJSC, Warburg Pincus and General Atlantic. Network International will be the first company of scale to test investor appetite in Europe's lackluster IPO market, where concerns over Brexit and slowing growth in Germany and France have helped push volumes at the start of this year to the lowest level since the financial crisis, according to data compiled by Bloomberg. The expected institutional offer size consists of at least 125 million shares, assuming no exercise of the over-allotment option and excluding the cornerstone investment. Network International expects to be eligible for inclusion in FTSE U.K. indexes. Warburg Pincus and General Atlantic jointly own a 49 percent stake, while Dubai's biggest bank, Emirates NBD, holds the remaining 51 percent. Citigroup Inc., Emirates NBD Capital, JPMorgan Chase & Co., Morgan Stanley, Barclays Plc, Goldman Sachs Group Inc., Liberum Capital Ltd. and Evercore Partners International LLP are working with the firm on the listing.